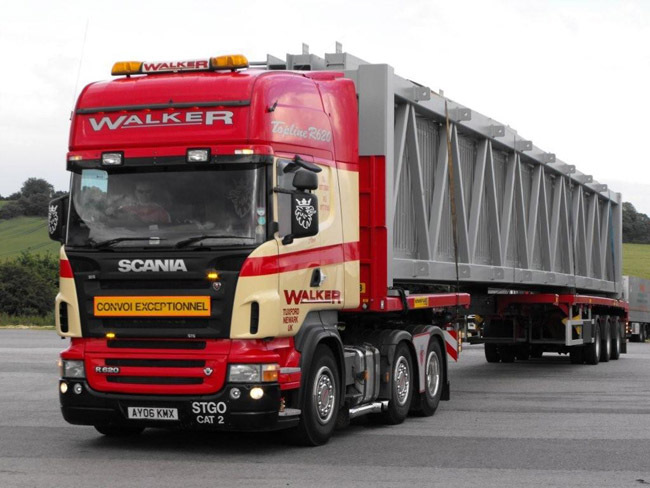 Walker and Son Hauliers is a privately owned company established in 1954. We specialise in UK and European Haulage, Logistics, Warehousing/Property Development, Crane Hire and Machinery Removal and Installation. 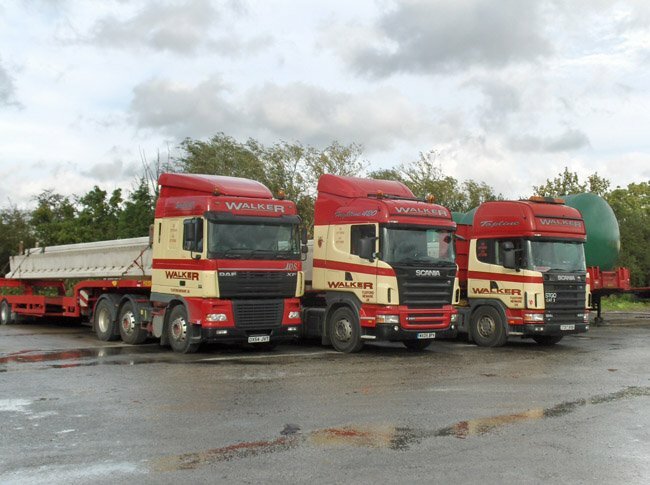 We are centrally based in the UK with our main depot located at Tuxford just minutes from the A1 in Nottinghamshire; we also operate a second depot at Sutton-In-Ashfield just minutes from the M1. Our specialist in-house expertise and equipment within machinery removal and installation, crane hire, transport, logistics and storage enables us to provide a full turn-key operation from collection, storage, delivery and installation of goods. This is what makes our service quicker and cheaper for the customer.